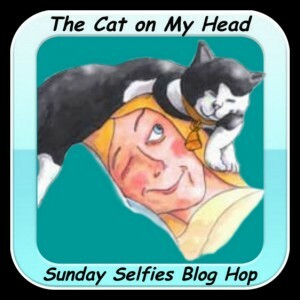 Check out more Sunday Selfies at The Cat on My Head! Were you shooing the camera away, Athena? That is a cute snuggly selfie. Looks like you're enjoying a great snooze! Oh, my! Even when you're trying to get the camera to go away you look adorable. And that's really saying something! That paw must be heading go help you get purrfectly comfy. Great idea! What a cute selfie, Athena! You are such a sweetie Athena! 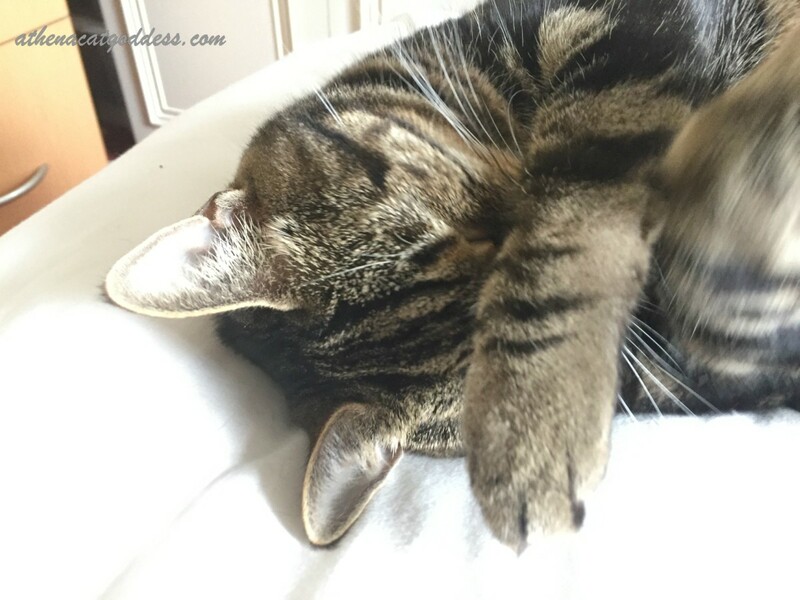 Are you being shy today, Athena? Or did you not like the sun in your eyes? SOOOOO adorable!!! Your tabbiness is so pretty, Athena. You're such a cutie pie. I love "paw over nose" poses.